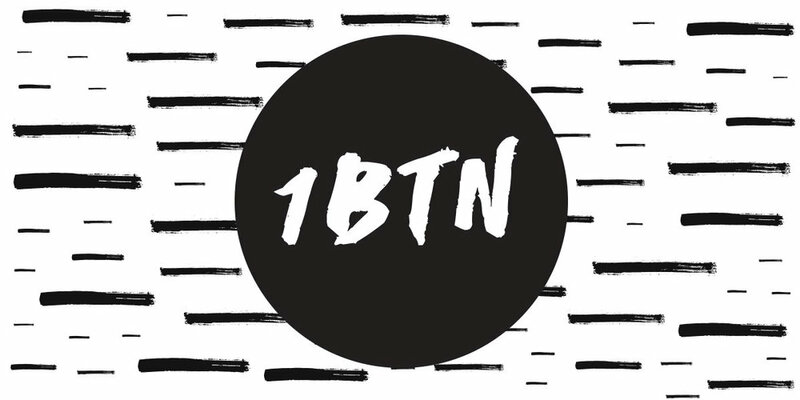 With two sessions this month, 1BTN and their 180 presenters (!) give us enough quality DJs to have that luxury. Expect some proper party tunes from good ole fashioned crate diggers.